Description: Chatto & Windus, 1987. First Edition, Hardcover. Near Fine Condition/Near Fine. 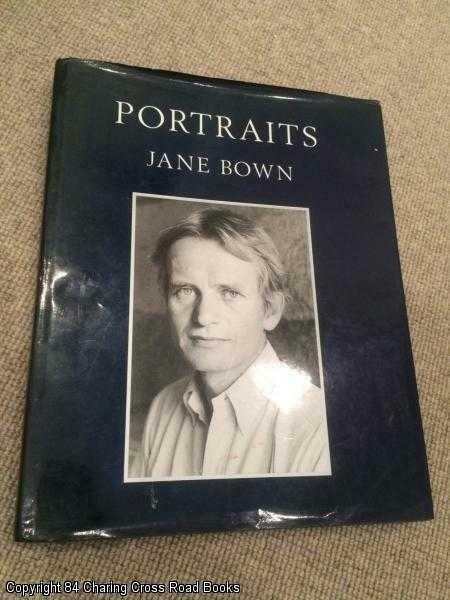 9780701136901 VG-/Good 1st edition very large, very heavy 1990 Chatto hardback, unclipped DJ, superb collection of Bown at her best, foreword by Snowdon. Creasing to dust-jacket edges, especially along top edge, some staining along inside lower edge of dust-jacket not visible from outside, a little corner bruising and dulling to spine of jacket else VG internally. Sent Airmail at no extra cost; Quantity Available: 1. Shipped Weight: Under 1 kilogram. ISBN: 0701136901. ISBN/EAN: 9780701136901. Pictures of this item not already displayed here available upon request.